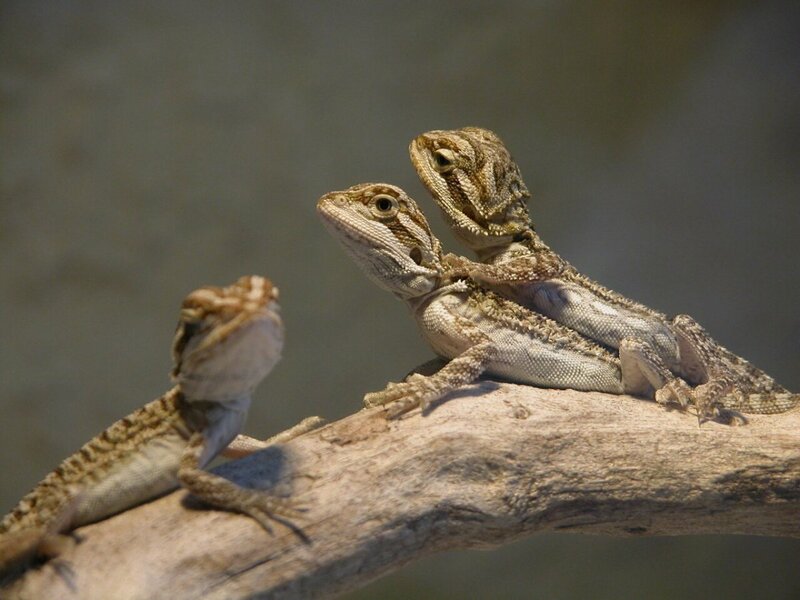 If you are contemplating adding a bearded dragon to your family of pets, you may want to start thinking about what you would like to call this unique reptile. What exactly is a bearded dragon? The proper name for this latest addition to the lizard family is Pogona. 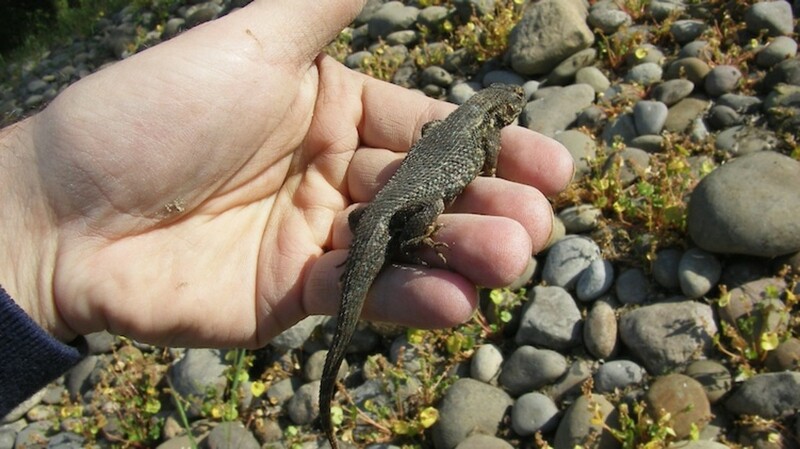 As a combination of eight or nine different types of lizards, the name was quickly switched to bearded dragon due to what appears to be a beard underneath the throat area. Their beard can even change color—becoming black if the animal feels like he is in danger or becomes anxious in any way. The species that are becoming common as pets in the United States are from a select group bred for just this purpose. 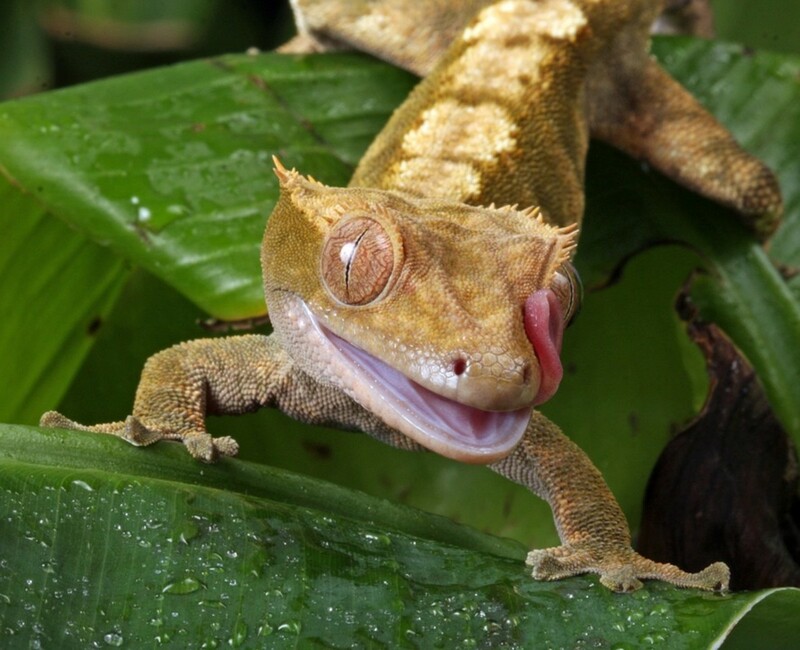 You can purchase one from select national pet stores, but before you make your final decision, you may want to learn a little bit more about this gregarious gecko. Originally from Australia, bearded dragons like to lounge around on rocks or hang out in bushes or tree branches during the day. 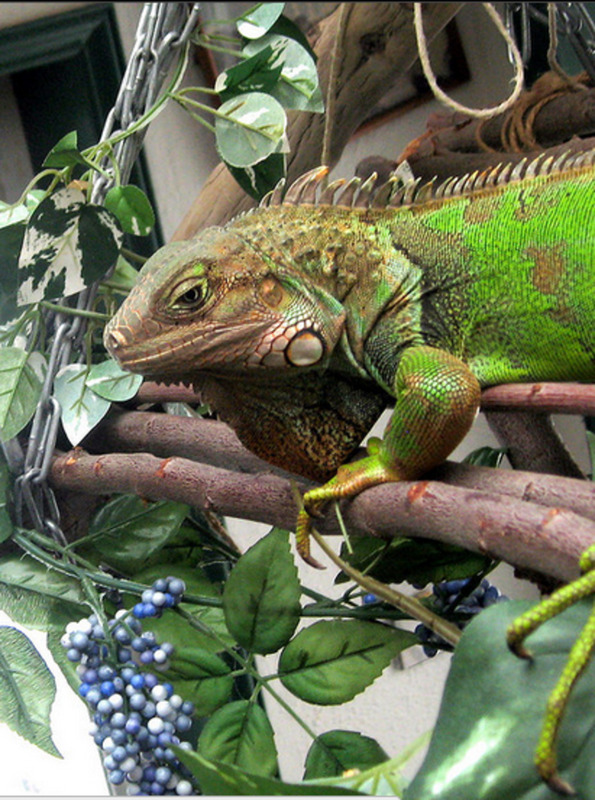 If you love reptiles, you are probably already well acquainted with dragons. If you have always been interested in getting a large lizard, this genus would be the perfect place to start. They enjoy interacting with their human. Beardies (another nickname) are a friendly lot and can even be held if you hold them correctly. Just give them plenty of support under the main part of their body and put your hand s out so they can walk from one hand to the next. Important: Always wash your hands after touching your companion as they do carry germs and all kinds of reptiles can transmit bacteria that includes salmonella. They're relatively easy to care for. Just like humans, they need vitamin D or their bodies will suffer. Providing them with a regular amount of exposure to UV lighting will take care of this issue. Keeping bowls of clean water out in the open will keep your lizard properly hydrated as well as give them the humidity they need to properly shed their skin. Their lifespan ranges from 5 years to 12. Their diets include plant-based meals as well as some select insects. They won't keep you up at night. 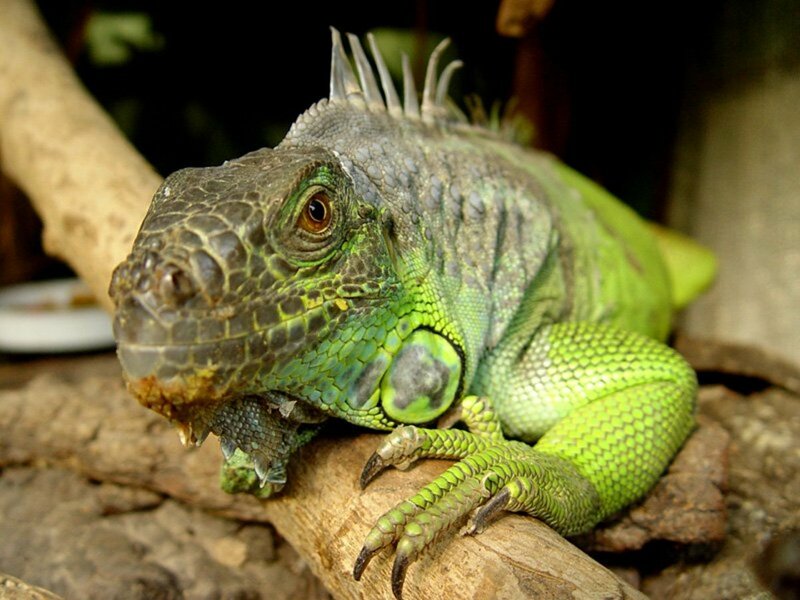 One thing you may be happy to note is these reptiles are not nocturnal. Yes, you can play with them all day long and they will go to sleep when you do. 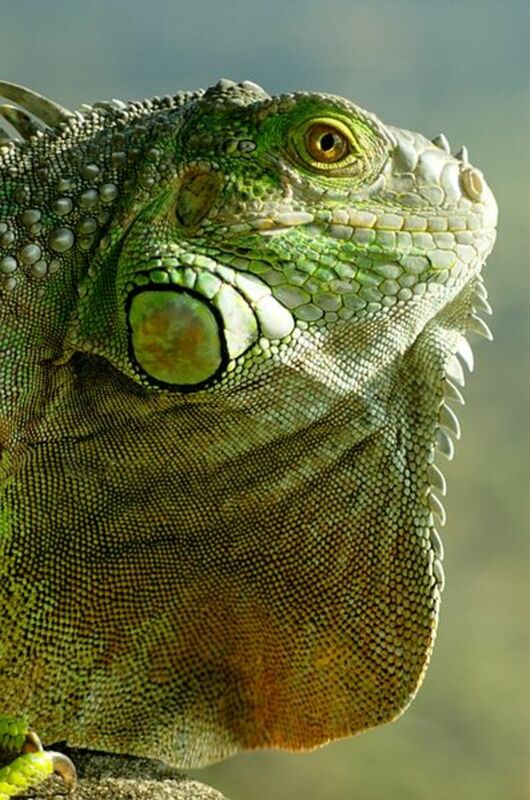 If you are ready to take on a bearded dragon, start off on the right foot by consulting a veterinarian who is well-versed on this type of reptile. You will learn how to set up his or her environment and make sure your new addition is not carrying any parasites. What Are Some Good Names for a Bearded Dragon? With everything in place, your last order of business is naming your new little guy or gal. Naming a car or a dog is relatively easy, but finding just the right title for a dragon can be a little daunting. 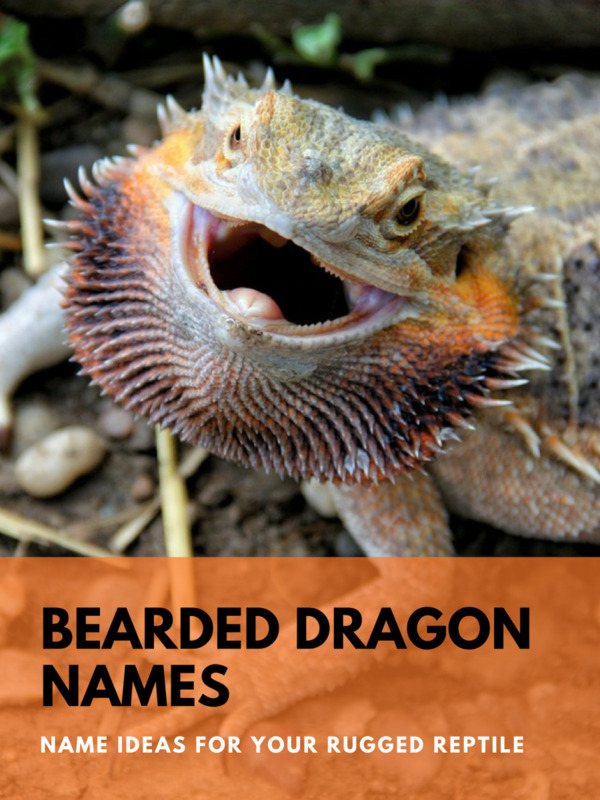 Bearded dragons are badass pets, there's no doubt about it, so give your bearded bud an epic name! 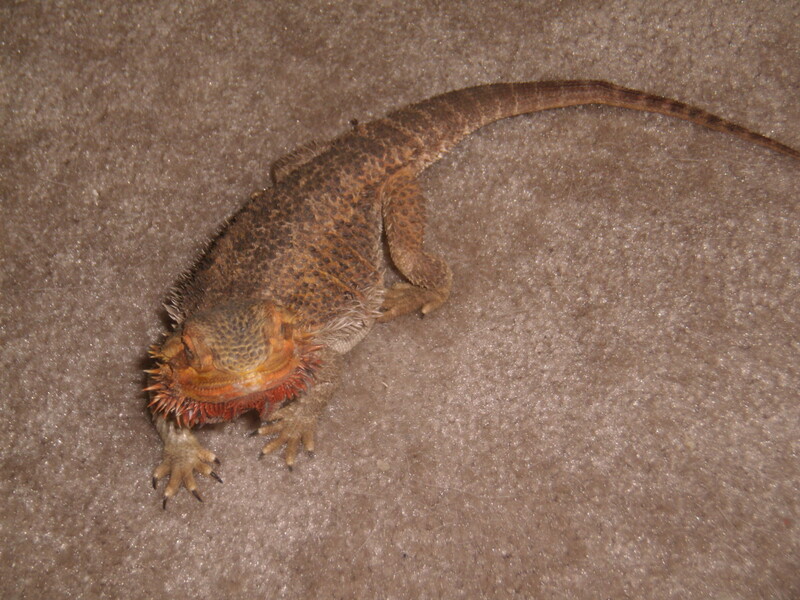 Your bearded dragon might not actually breath fire, but don't tell him that! Dragon Names From "How to Train Your Dragon"
These names are just to get your creative juices flowing. Because these lizards live a pretty long time, make sure you decide on a name that you’re going to want to hear for the next 10 to 12 years. Try to narrow your selection down to the names you like the best. Then, let your bearded buddy make the final call. They say that these reptiles respond to the voices of their owners. Call out each name and see which one you think he likes the best. Just remember, if his beard turns black, you are stressing him out. If you ever thought having a pet lizard would be boring . . . 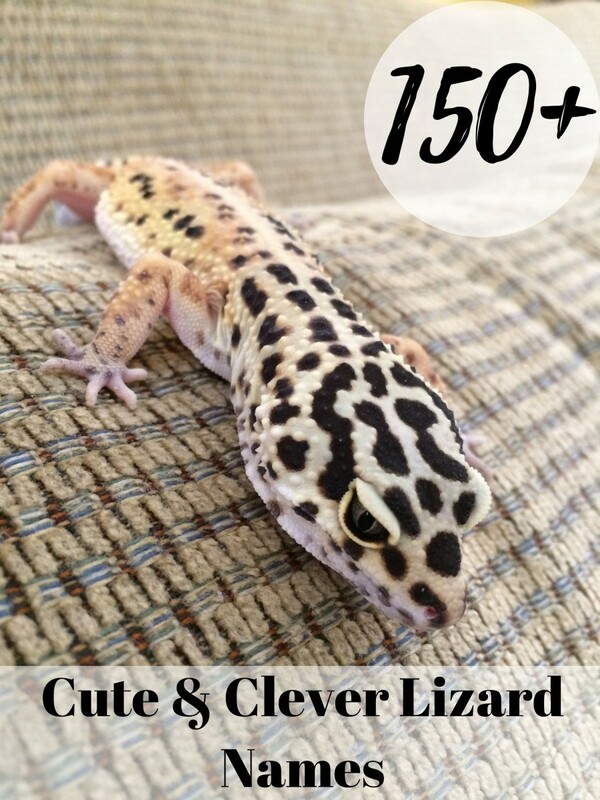 So You Want to Start a Reptile Rescue? There was 103 bearded dragon videos in that long video. I maybe get a bearded dragon and I don't now what to name it.